Add a modern and stylish touch to your home interior with a brand new side table from out vast collection. 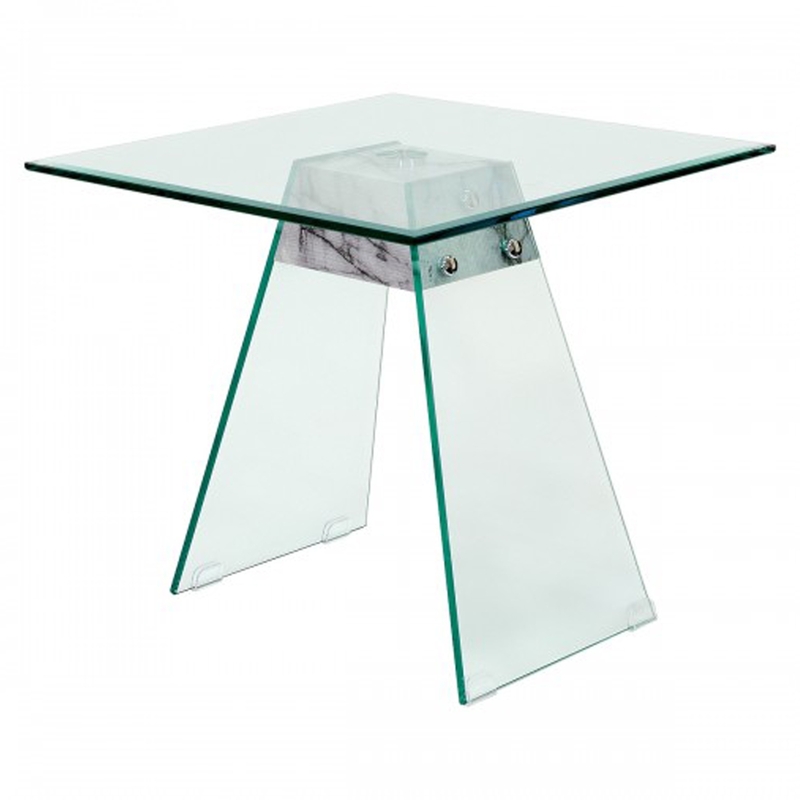 Introducing the newest addition to the collection, this beautiful Talladega Glass Side Table. With a tempered clear glass table top and base which also features a marble effect wooden support, this side table is a must have addition to add to your home.